The Vineyard is a worldwide movement of churches with roots in both traditional evangelicalism and pentecostal renewal. Instead of the ‘charismatic’ label, however, Vineyard prefers ‘empowered evangelicals’. The first Vineyard churches were planted in California in the mid-Seventies. The name ‘Vineyard’ is based on Isaiah 27:2-3. — New International Version (NIV) Holy Bible, Used by permission. All rights reserved worldwide. 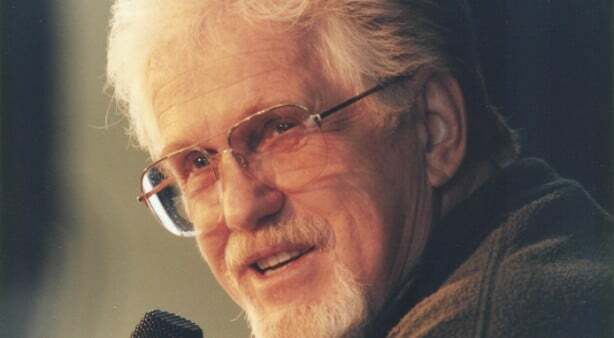 In the early Eighties, John Wimber assumed the leadership of what was now about half a dozen churches. Wimber was a "beer-guzzling, drug-abusing pop musician, who was converted at the age of 29 while chain-smoking his way through a Quaker-led Bible study" (Christianity Today, magazine editorial, February 9, 1998). As John and his congregation, mostly made up of former Quakers, sought God in intimate worship, they experienced the gifts of the Holy Spirit and saw significant church growth through conversions. The insight of theologians such as George Eldon Ladd that the Kingdom of God is with us ‘already, but not yet’ — that it’s here now in part, but not in all its fullness — provided the theological basis for Wimber’s understanding of how the biblical gifts of the Holy Spirit are active in the church today. Wimber’s influence profoundly shaped the theology and practice of Vineyard churches from their earliest days until his death in November, 1997. There are now more than 1,500 Vineyard Churches around the world, including over 115 in the UK and Ireland. To understand more about what’s important in Vineyard practice and beliefs, we’d recommend the book Empowered Evangelicals, by Rich Nathan and Ken Wilson, which explains how it differs from classic pentecostalism. It’s also available new and second-hand from Amazon, and in a kindle version.